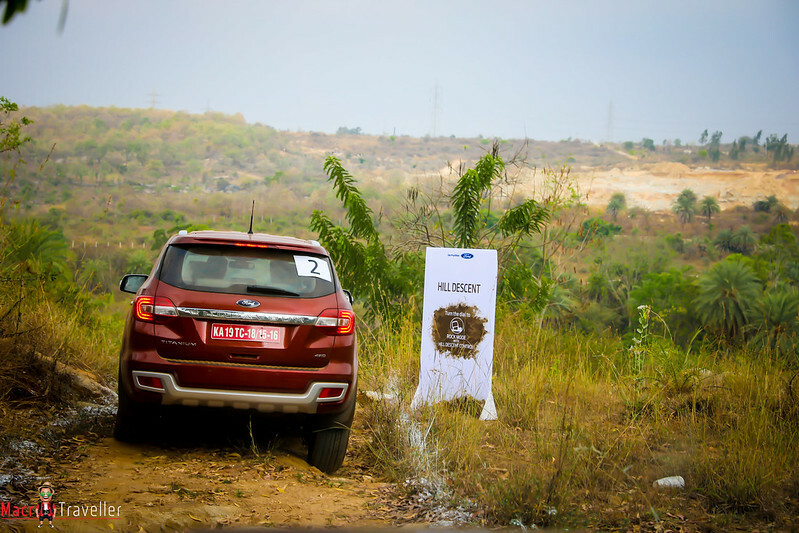 Ford India organised its marquee ‘Great Ford Endeavour Drive’ for selected customers and media in Bengaluru on Sunday to give a first-hand experience of its premium true, blue SUV’s best-in-class off-roading capabilities. 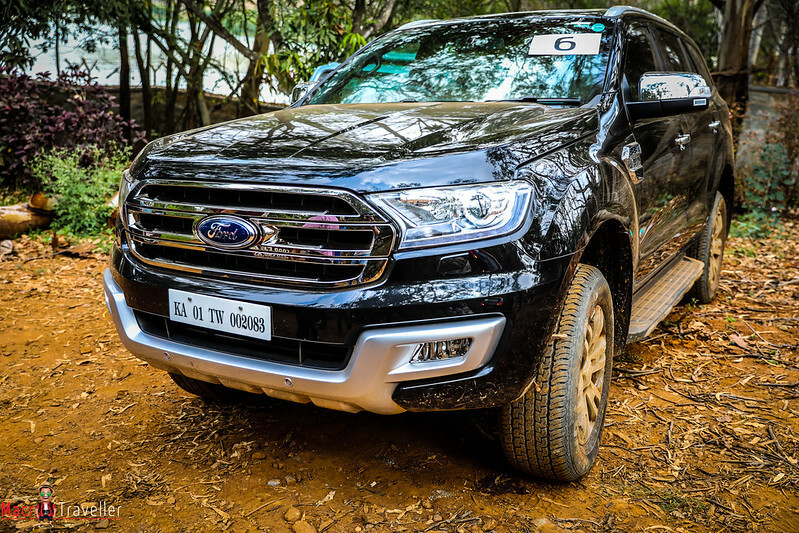 A day well spent, getting down and dirty with the big Ford in the Great Endeavour Challenge and here’s his take on all affairs, off the road. 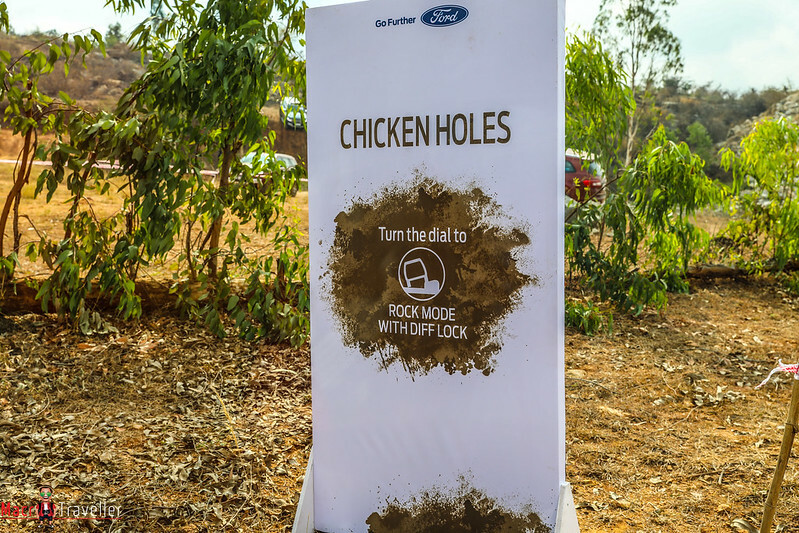 To showcase the off-roading capabilities of its traditional SUV, Ford India kicked off ‘The Great Ford Endeavour Drive’ in the city of Bangalore in a one-day event on 5th March 2017. 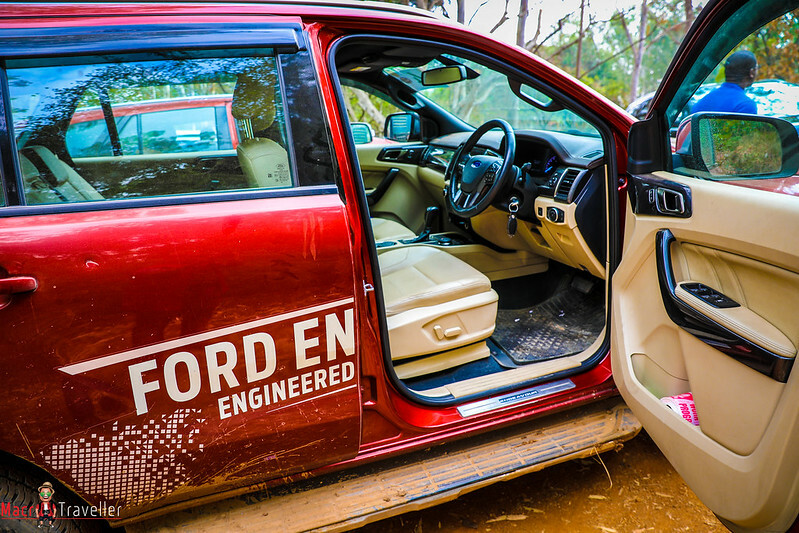 Ford’s ‘The Great Endeavour Drive’ was a step in the right direction for the company. 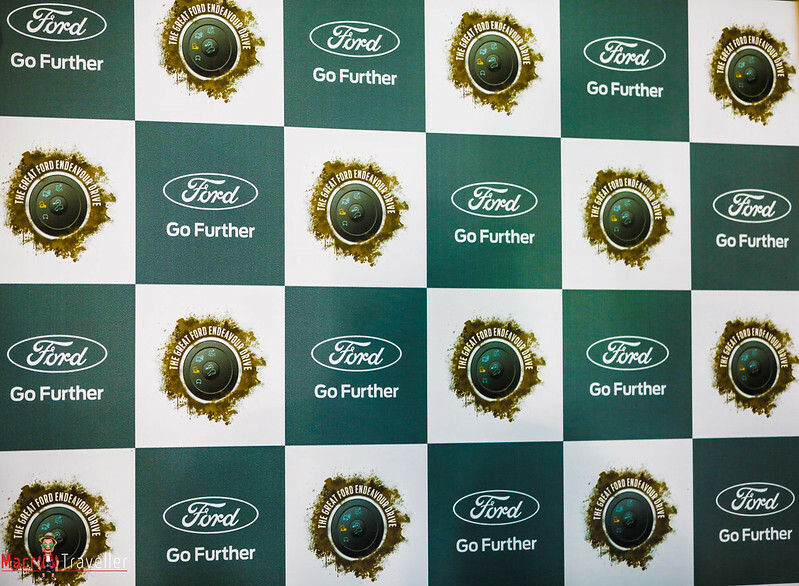 Ford has earlier organised similar events across India. 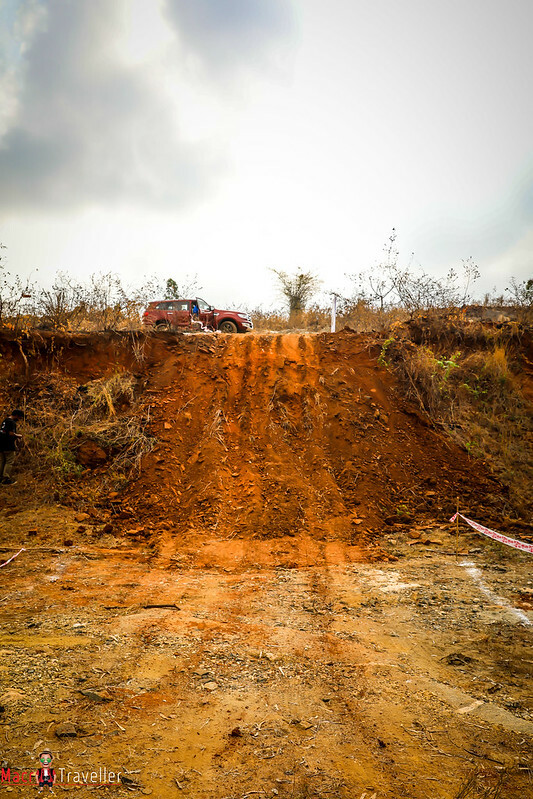 Besides the impressive off-road track, activities like Fox Climbing, Rappelling, Burma Bridge and Rock Climbing were made available to customers. 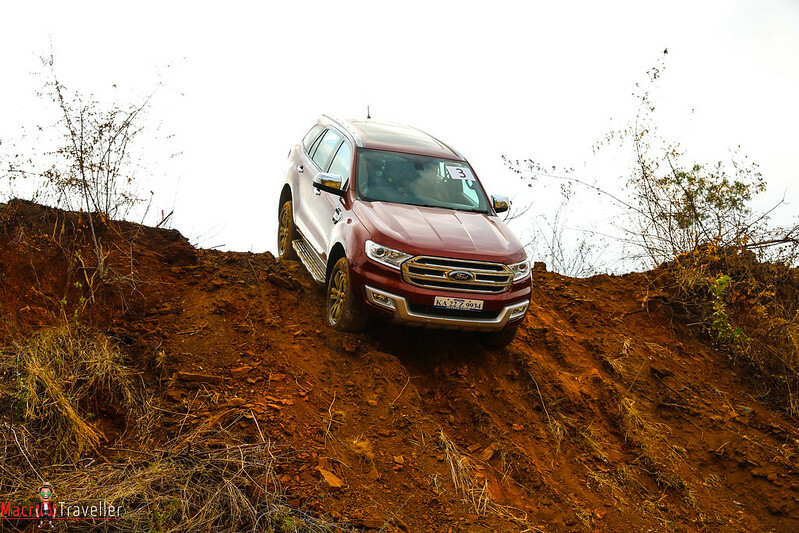 This year was different, and we participants experienced the Endeavour on a track simulating challenging off-road conditions on the outskirts of Bengaluru including sharp turns, steep hill climbs & hill descent, wading through slush, uneven surfaces, driving at a 30-degree tilt among others. I experienced the exceptional ride quality and dynamic handling of this capable premium SUV. 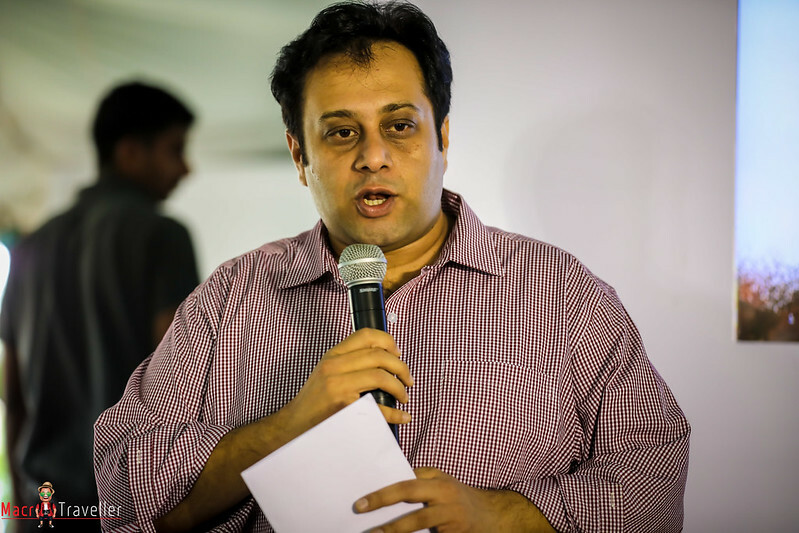 Events like this do help reignite the passion for off-road driving! 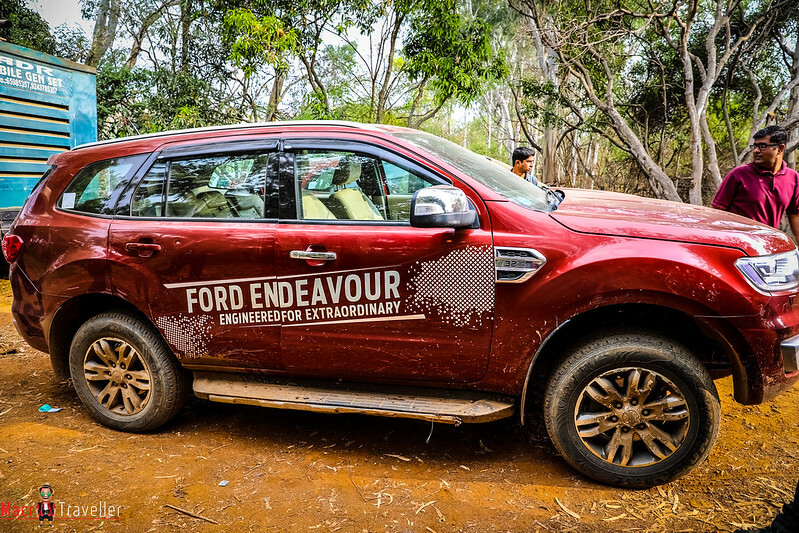 “We are excited to bring the Great Ford Endeavour Drive to Bengaluru and give auto enthusiasts a chance to experience the exceptional ride quality and capabilities of our true-blue SUV. 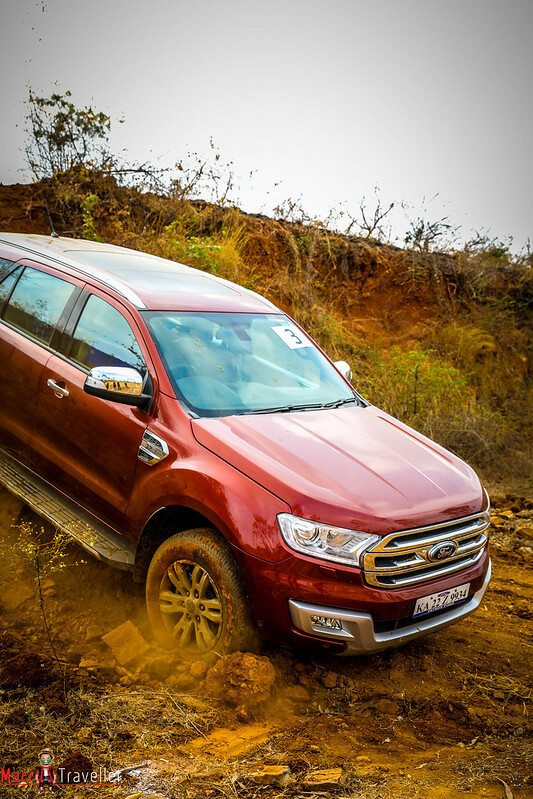 The Ford Endeavour offers unmatched versatility and is built to withstand some of the most demanding drive conditions,” said Balaji Narasimhan, General Manager Sales – South at Ford India. I’m here to tell you about the ‘Great Endeavour Drive’. 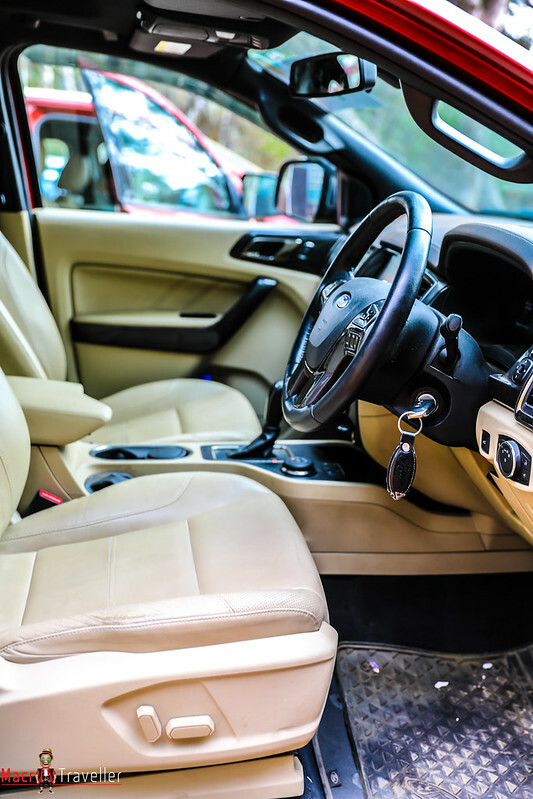 What makes a proper SUV? 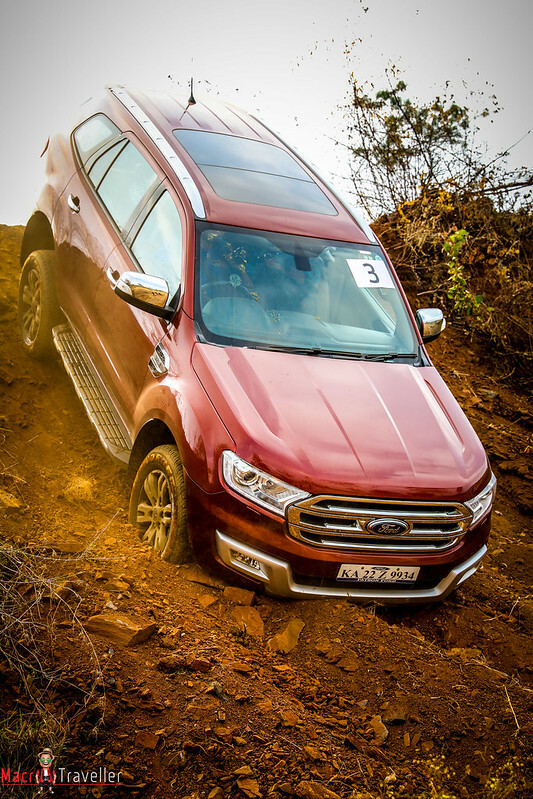 Ford India demonstrated the Endeavour as a manifestation of power and safety, the SUV’s off-roading abilities were showcased on the specially laid out off-road track in Garden City by Ford India. 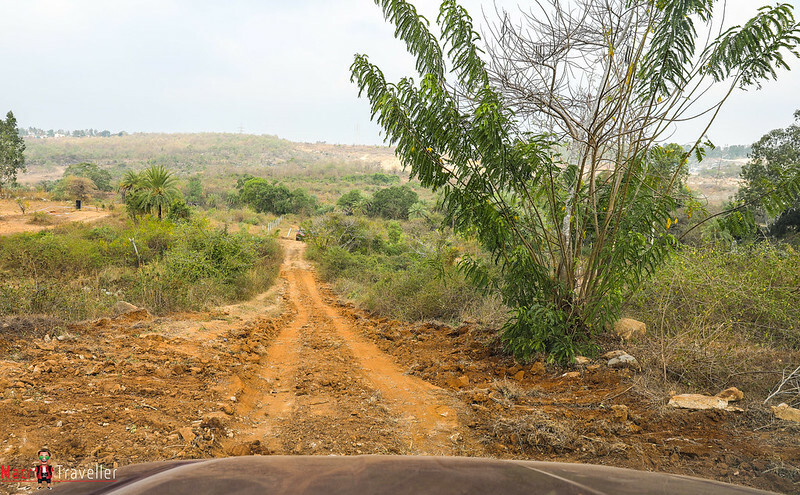 The uniquely designed track was safe yet exciting and made to look like a typical Indian road magnified several times. Packing in various obstructions like slopes, other bumps, slush, 45-degree slopes and a drift/doughnut area, the track was a fun experience for both pros and average drivers. 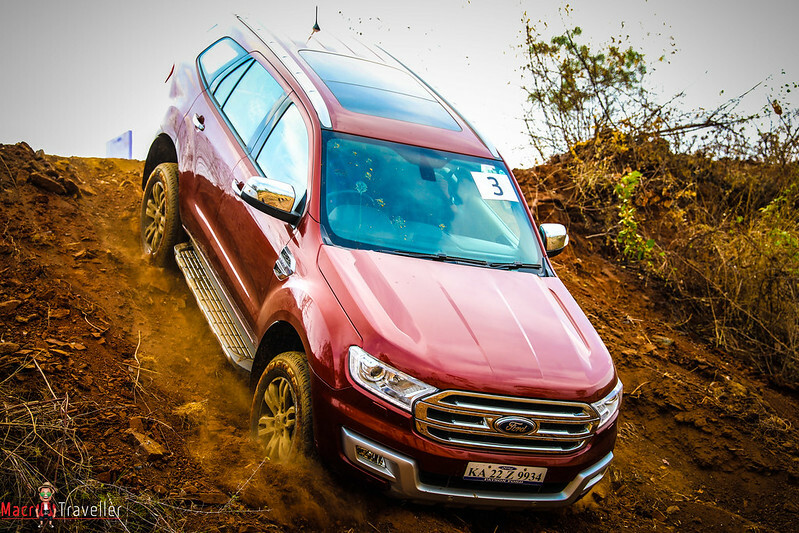 It features a clever four-wheel-drive system, an active transfer case with Torque on demand, a first-in-segment Terrain Management System, and the impressive water-wading capacity of 800 mm along with outstanding 225 mm of ground clearance that helps the Ford Endeavour conquer almost everything. 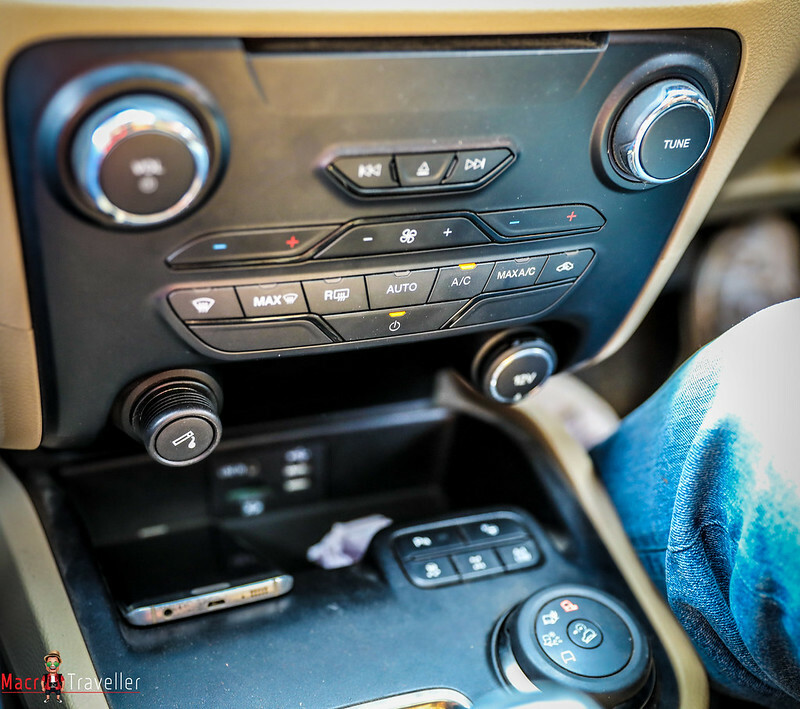 Several intuitive and practical technologies make the rugged seven-seat SUV one of the smartest vehicles in its segment. 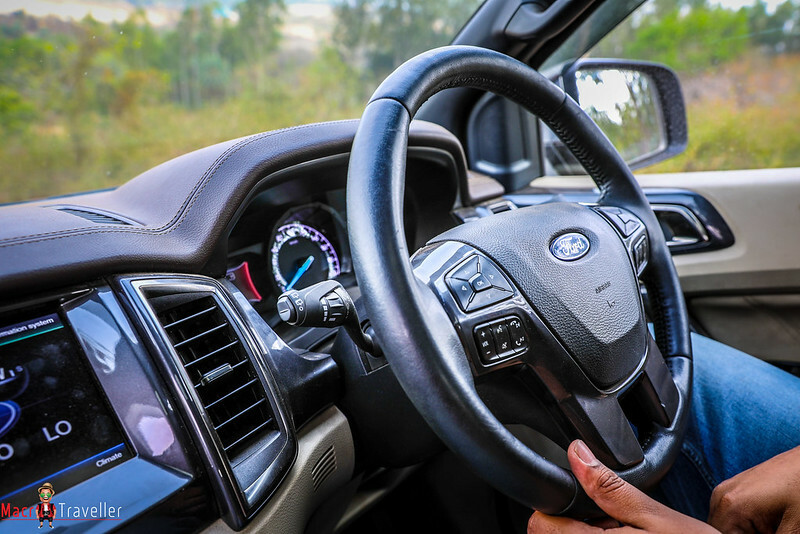 These technologies include Ford’s globally renowned in-car connectivity system SYNC 3 that features an eight-inch colour display and enables drivers to use simple voice commands to control the car’s entertainment system, set cabin temperature and connect mobile devices. To reduce parking anxiety, the Semi Auto Parallel Park Assist helps locate the right sized parking spot and steers the SUV effortlessly. Endeavour’s unique great exterior styling and dominant road presence with extra comfort and flexibility. 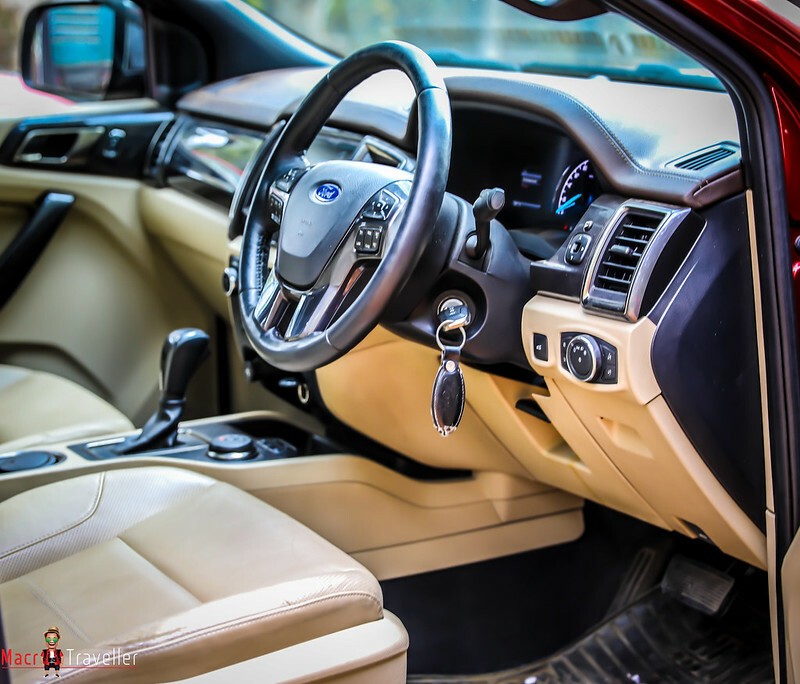 It was comfortable, safe, reliable and robust SUV. 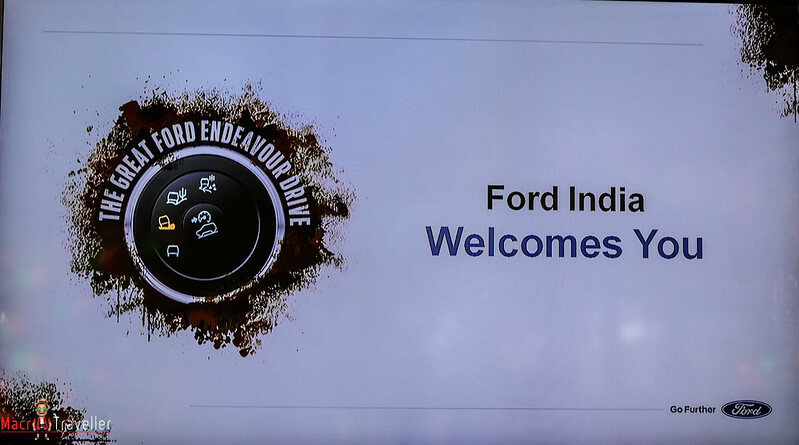 This event gave an opportunity to Endeavour lovers in Bengaluru to realise the off-road prowess of the vehicle.